In cases where immigration is necessary and used as a last resort, the IDC works together with states, UN partners, and member organisations to ensure that refugees, asylum seekers and migrants in places of immigration detention have access to their fundamental rights, that the conditions of detention meet minimum international standards, and that there is access to and periodic monitoring of detention facilities. 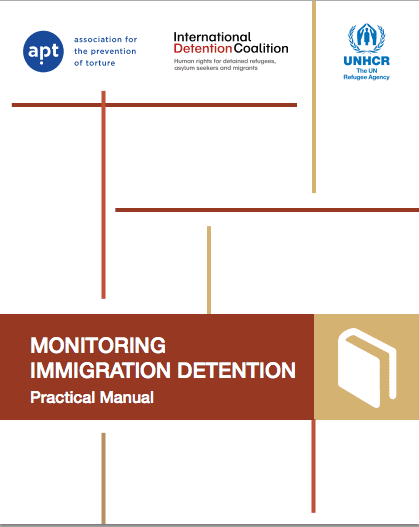 In 2013, the IDC partnered with the Association for the Prevention of Torture (APT) and the Office of the UN High Commissioner for Refugees (UNHCR) to produce an Immigration Detention Monitoring Guide. This Guide seeks to enable monitoring visits to be consistent, effective, independent and evidence-based and, it is hoped, to improve conditions of detention and to avert the risks of arbitrary or unlawful detention, torture and other forms of ill-treatment, and indeed refoulement. Even when a decision is made to detain a refugee, asylum seeker or migrant consistent with international human rights standards, individuals still have certain fundamental rights and the conditions detention must meet certain minimum standards or the detention may amount to torture and cruel, inhuman or degrading treatment or punishment. Transparency and independent oversight of places of immigration detention are crucial safeguards of refugee, asylum seeker and migrant rights. The very fact of visits by monitoring bodies to places of immigration detention play an important preventative role in reducing the risk of human rights violations such as torture, refoulement and inhuman or degrading treatment. legitimate government objective. 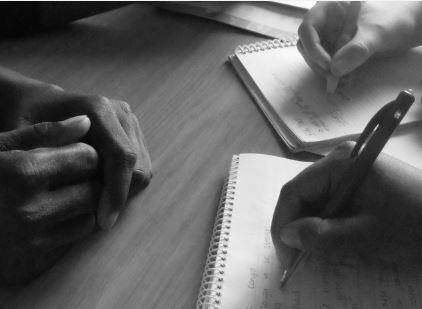 The IDC and our partner organisations have produced a range of materials to help you understand the issue of alternatives to detention.